Physical security is often overlooked and underestimated in favour of technical security measures. 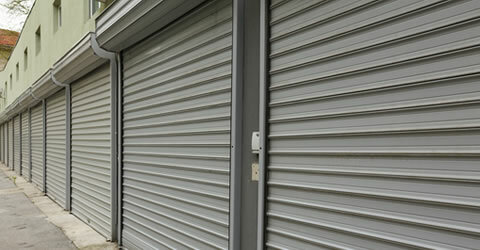 Lockrite Security can install security bars, security shutters and a variety of retractable gates to protect your business premises. 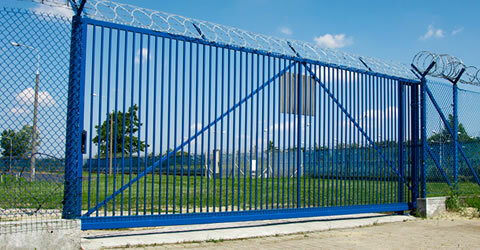 Lockrite provide a range of physical security to businesses throughout the UK. If you are interested in secure your business premises then we can schedule a free survey to assess your requirements. Designed to keep intruders out while letting maximum light in, they are perfect for patio doors and French windows and any other vulnerable ground floor doors or windows. 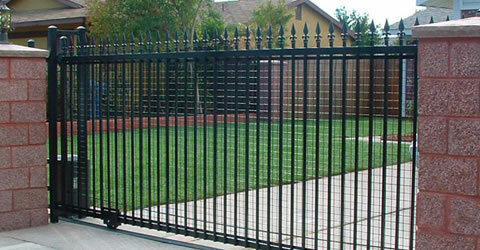 When not in use these retractable gates are surprisingly unobtrusive. Our police approved 'Secure by Design', Security Shutters are perfect for home and business use. We have a range of options and accessories to personalise your installation and protection. 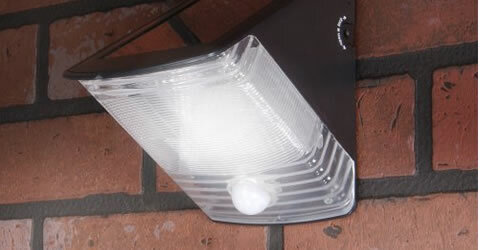 Security lighting is an effective method of deterring intruders from residential and commercial properties. Burglars are less likely to commit a crime in well-lit areas for fear of being seen or caught. Lockrite are specialists in the supply and installation of quality automatic gates, retractable gates and barriers that may be used in conjunction with the latest high tech electronic access control systems.